Beautifully transformed, Camry is dazzling in ways it never has before. The stance is wider, the design is sharper, and the technology is intuitively-configured. The Camry has taken things to a new level. 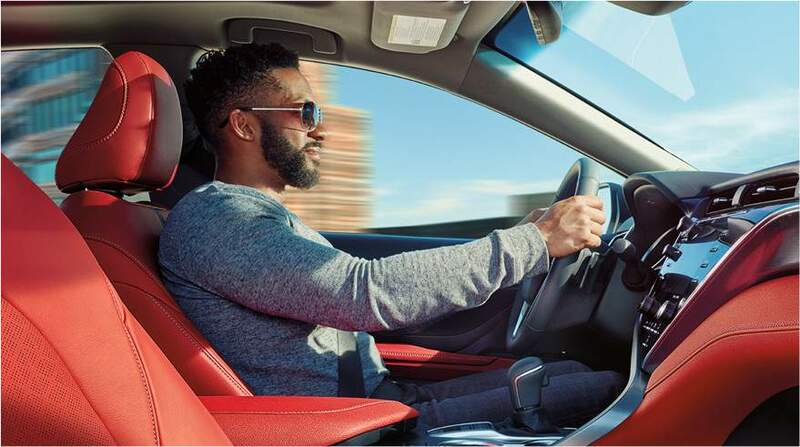 Standard on every Camry, Entune 3.0 keeps you connected to the content that matters to you - like the Slacker, Yelp, Sports, Stocks, Fuel and NPR One apps. Weather and traffic incident news are also available. 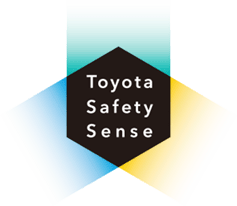 With available Entune™ Safety Connect, drivers can take advantage of a stolen vehicle locator, Emergency Assistance (SOS) button, Enhanced Roadside Assistance and Automatic Collision Notification. Entune also features Scout GPS Link that employs navigation from your phone if the vehicle is not equipped with embedded navigation, and available Destination Assist, which gets directions and destinations delivered by a live agent with 24-hour, en-route navigational assistance. 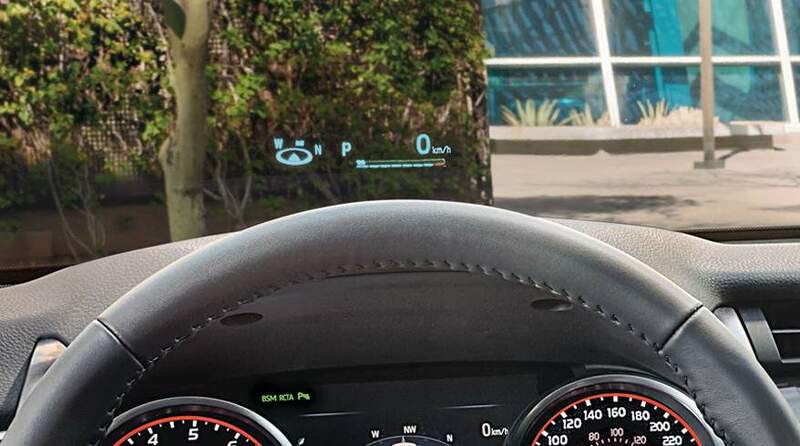 The all-new Camry and Camry Hybrid now feature now features an available 10” head-up display on the front windshield for maximum driver visibility. XLE V6, XSE V6, and Hybrid XLE offer this convenient feature that helps to reduce distracted driving. On Camry Hybrid models, the electric power combines with a 2.5 litre 4-cylinder engine that features Atkinson Cycle timing, resulting in greater horsepower and exceptional fuel efficiency. It’s mated to the continuously variable transmission and also comes with a battery designed to last the life of the vehicle.